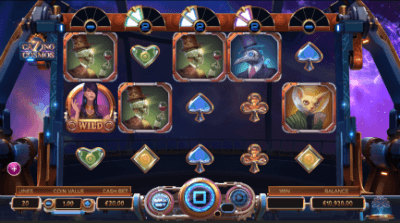 The second half of the winter of 2019 was very hot for fans of Yggdrasil slots, who received a sequel to the already popular and popular adventure in the form of the Cazino Cosmos slot. You will be hell to pay! Inveterate players can expect not only a meeting with new characters, but also a whole range of unique functions for free spins packages. At the same time, the slot retained the traditional bonus mode with fixed jokers. In the near future, the Cazino Cosmos online slot will appear on the online casino websites, but for now the site guests can place bets for free through the demo version. Yggdrasil Studio will present to fans a peculiar continuation of its popular video slot of 2015, namely Cazino Zeppelin. In the new slot Cazino Cosmos, made in a futuristic style, there are direct references to the Yggdrasil hit four years ago, which, in turn, was based on the mechanics implemented in NetEnt's popular Dead or Alive slot. The release of the new game took place on January 24, 2019. The plot of the Cazino Cosmos slot is based on the study of the milky way by a crew of spacecraft headed by charming Stella. Her image in different angles is used in the video slot as a “Wild”. The four highly paid symbols include the portraits of Stella's associates and the “Scatter” is depicted as a golden piece for playing in an online casino. The main playing field of the Cazino Cosmos slot consists of 5 reels and 20 active lines which accept bets of 0.10 - 20 monetary units. Victories happen every time when a combination of 3, 4 or 5 identical symbols coincided according to the schedule from left to right. The maximum result of a standard payout is limited by a coefficient of x2,000. The actions of the Cazino Cosmos takes place in outer space, which is filled with virtual reels. There are 5 indicators of prize functions in the interface of this online slot. At the same time, the control panel was left without any changes and gives players access to the choice of bets, settings and paytable.  Minor changes in navigation occur after downloading to a mobile device, where iOS or Android support is required. The symbols of the Cazino Cosmos consists of portraits of the main characters and card suits. These items received their own values. Scatter - This symbol brings with it packages of free spins, when a set of 3, 4 or 5 pieces fell out, excluding graphs and other sequences. Expansion Reel 5 - It is the final version of free spins and it means that all landed jokers become double. The appearance of three or more scatter symbols on the reels activates from 10 to 20 free spins. If “Wilds” were on the reels before the start of free spins, they remain on the playing field for the entire bonus round. Any wild symbols which appear during the using of free spins also turn out to be sticky. This mechanic was applied in Dead or Alive slot back in 2009 and has since been in love among gamblers. However, the developers from Yggdrasil company decided not to limit themselves to the time-tested function and offered players additional bonuses with free spins. The Cazino Cosmos slot is definitely not inferior to its predecessor - Cazino Zeppelin and is probably superior if you consider the presence of collection functions. It is the last factor which should be decisive when players make their choice.